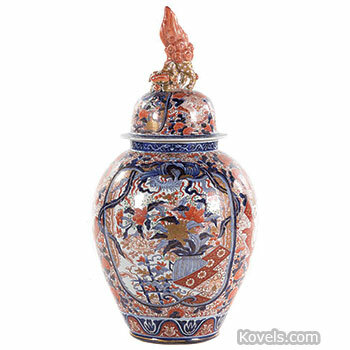 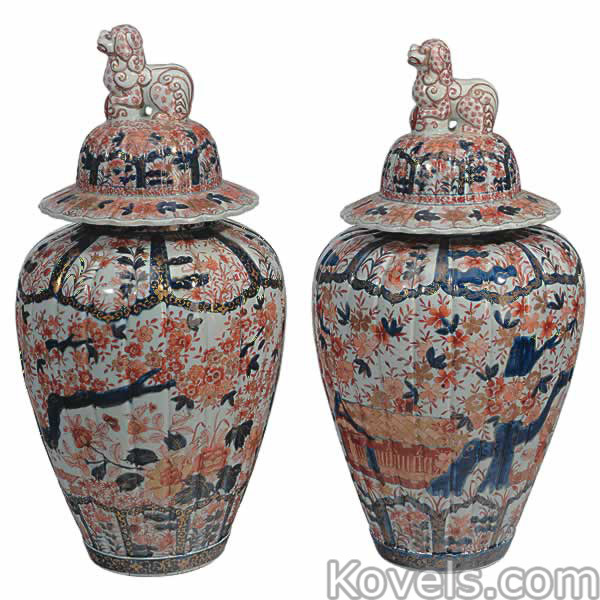 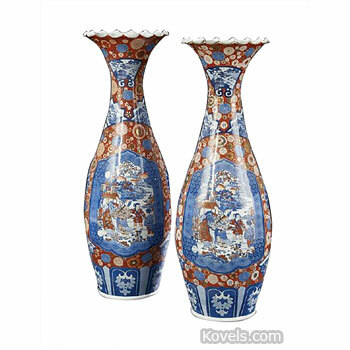 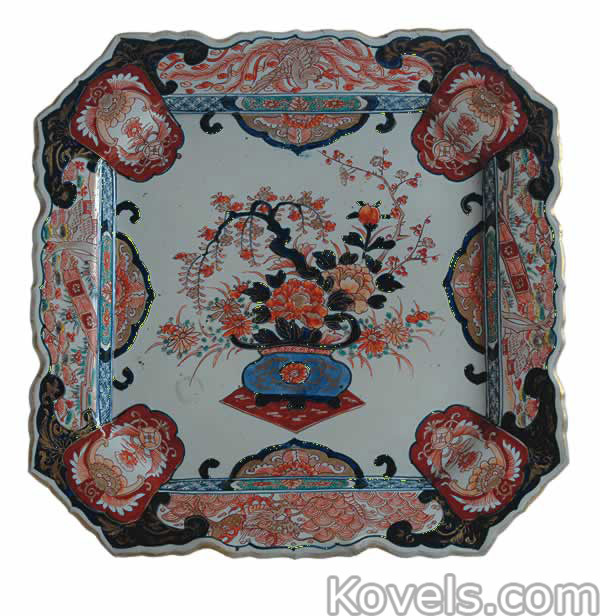 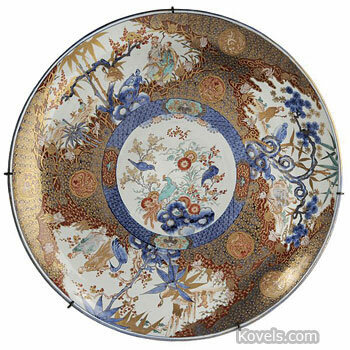 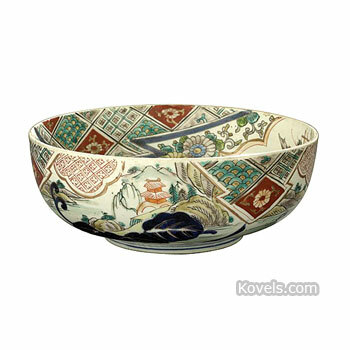 Imari porcelain was made in Japan and China beginning in the seventeenth century. 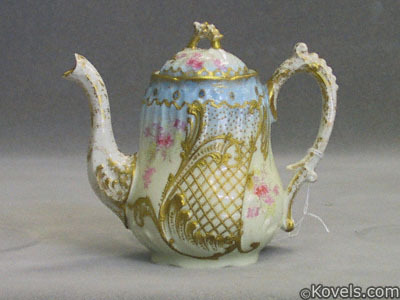 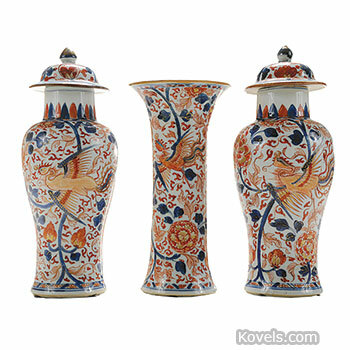 In the eighteenth century and later, it was copied by porcelain factories in Germany, France, England, and the United States. 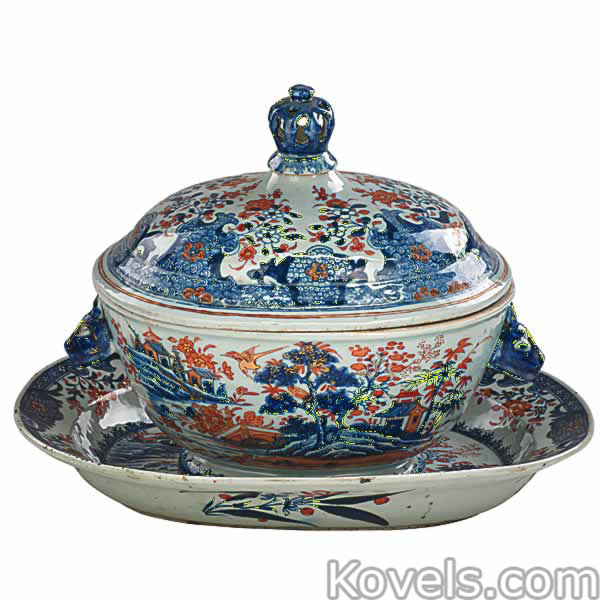 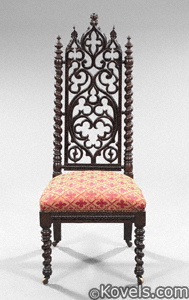 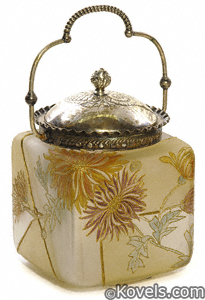 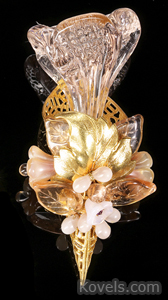 It was especially popular in the nineteenth century and is still being made. 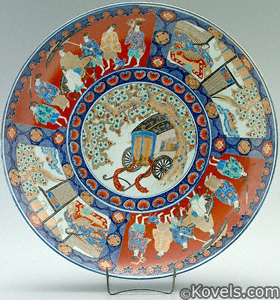 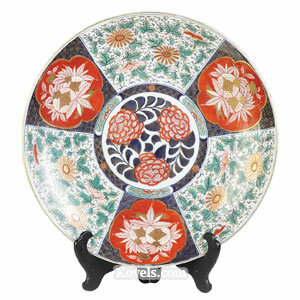 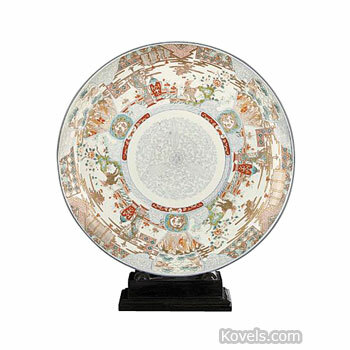 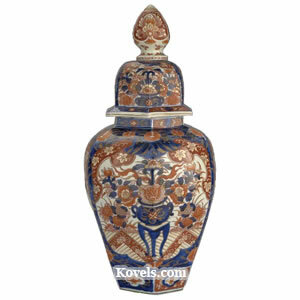 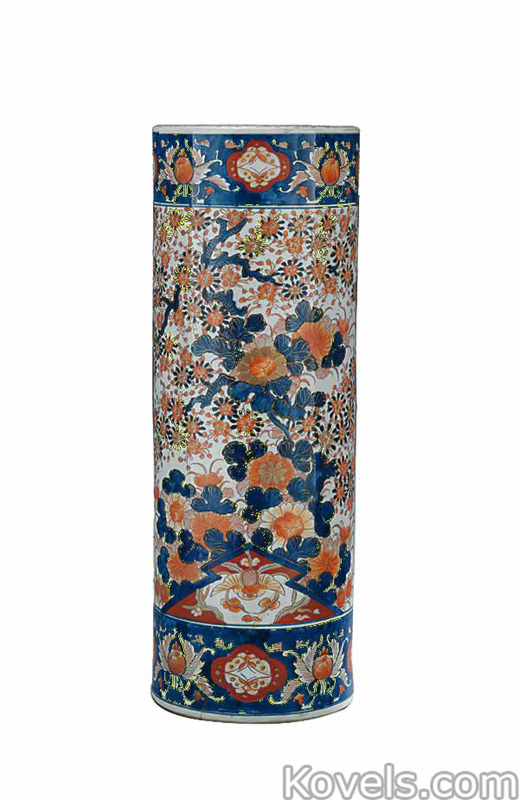 Imari is characteristically decorated with stylized bamboo, floral, and geometric designs in orange, red, green, and blue. 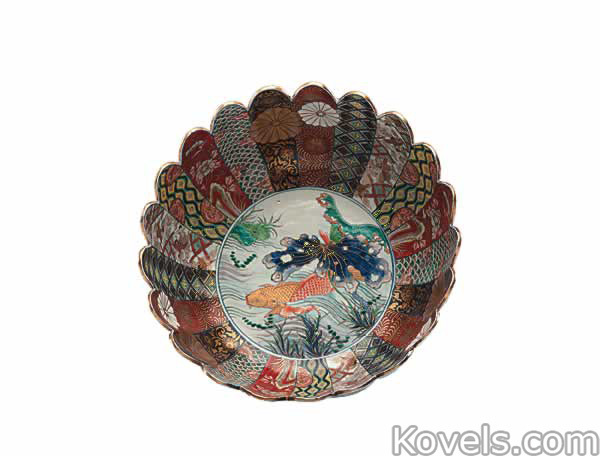 Japanese Imari had less details, darker colors, and less gold by the middle of the nineteenth century. 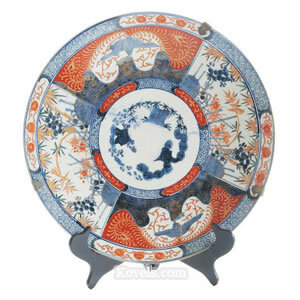 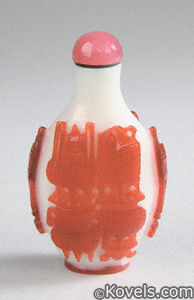 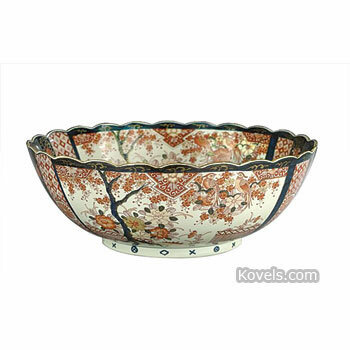 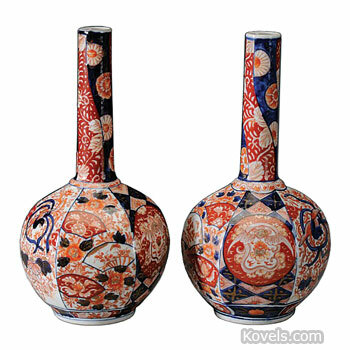 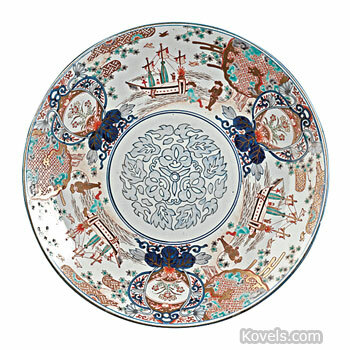 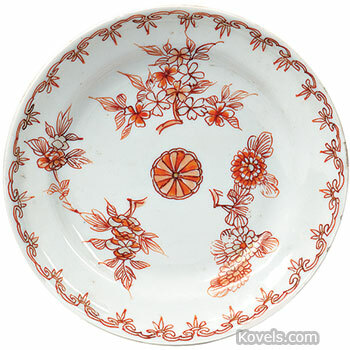 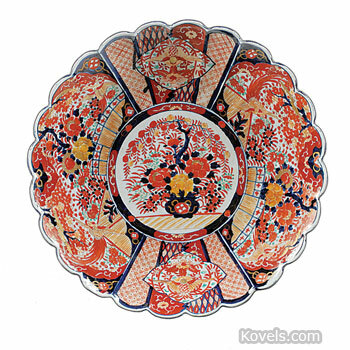 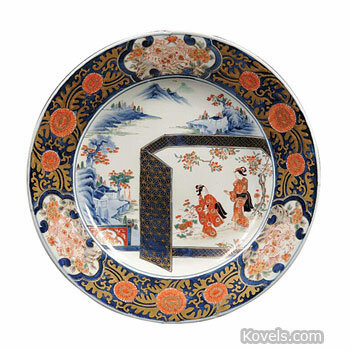 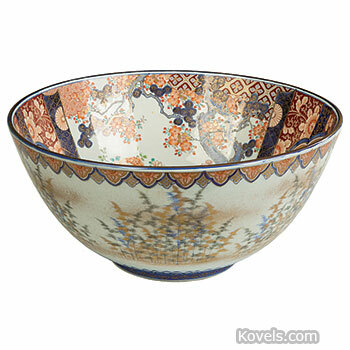 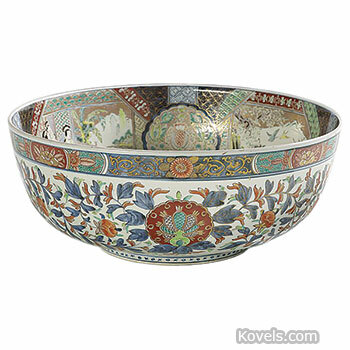 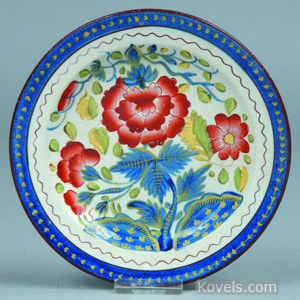 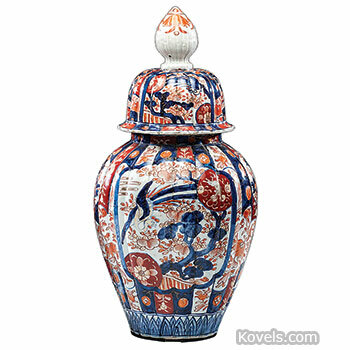 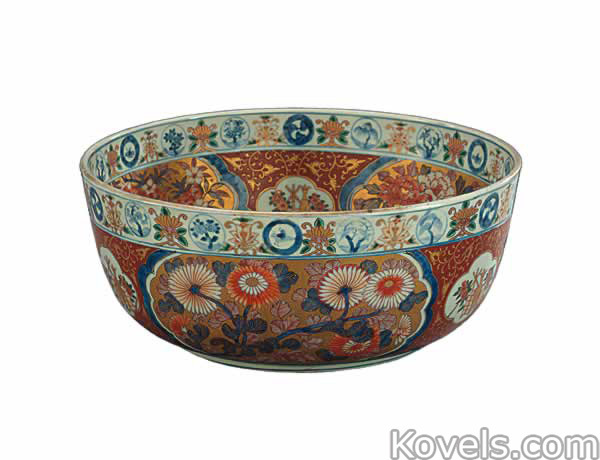 The name comes from the Japanese port of Imari, which exported the ware made nearby in a factory at Arita. 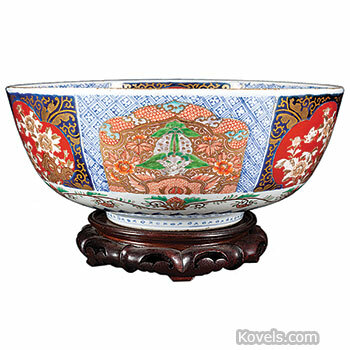 Imari is now a general term for any pattern of this type.